Many people have the mentality that it is okay for them to use soap to clean their face every day, rather than a face wash. There are many ideas centred on that, why can’t you use the soap on your face if it is good enough for the rest of the skin on your body? Or that our grandparents did not have face wash, they used soap and they were just fine. Well the reality of it is that you should totally ditch the soap on your face and get a decent face wash! You will thank yourself in the future that you did that! 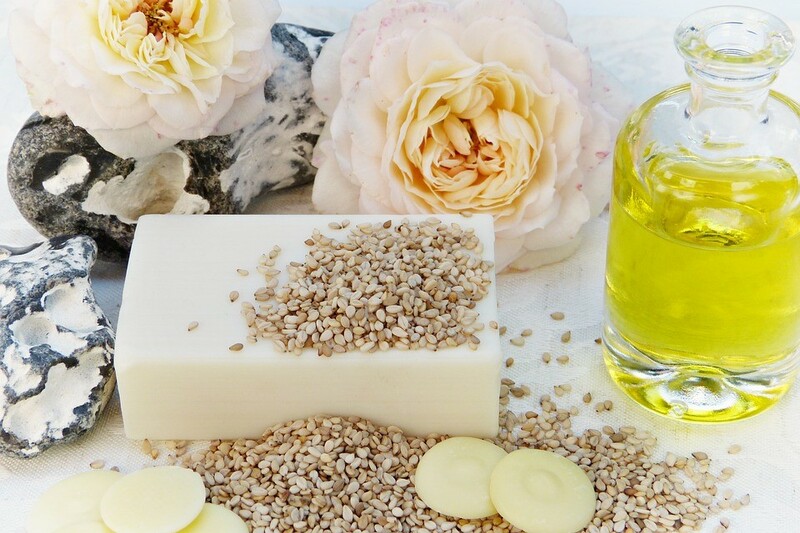 There a few great reasons to ditch that bar of soap immediately! Well firstly, the soap will dry out your skin. This is still not okay if you have oily skin! The soap removes the necessary oils from your face, leaving your skin tight and dry. The soap will mess with your skin’s PH balance because our face has an acidic context, and the soap does not complement that. And most importantly, soap will damage your skin, and badly. Using the wrong products on your skin will leave it looking dull, wrinkly and tired. It is better to get a face wash that works for your skin type, and your skin condition. Well a great face wash is designed to wash off the oil without drying out the skin. Of course the face wash is designed to match your face’s PH balance which will leave your face bright and youthful. It is great at maintaining your skin’s hydration, as well as maintaining clear skin. Using the right products to clean your face is great for assisting your other skin care products to work better! Face wash will begin to control excess oil, as well as the size of your pores. And finally, face wash will be gentle on your face while keeping it clean. Of course not all soaps are harsh on your face, however, you should check in with your dermatologist to make sure you are treating your skin with the best care. Fourways Aesthetic Centre offers great professional advice for your skin, as well as a range of amazing products to give your skin the best care and protection.